Budget buffets, delicious down-home diners, five-star restaurants featuring famous chefs -- it’s all on the menu here in Atlantic City. Our countless restaurants offer new takes on classic dishes, your favorite comfort and international flavors you may have never tried before. 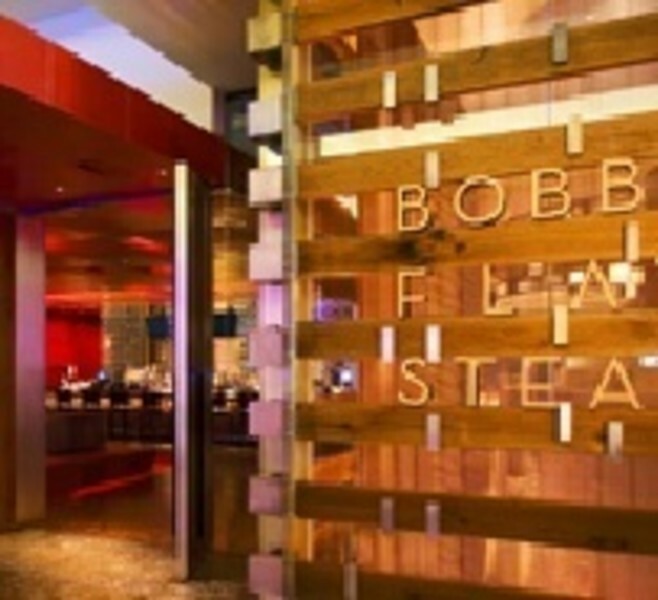 Bobby Flay’s Steak House is a modern twist on the traditional steakhouse situated in the heart of Atlantic City. Here, the traditions of classic steakhouse are combined with custom menu items that celebrate the region, including the signature Lobster Bar. Designer David Rockwell brings the whole experience together by using wine displays, lobster tanks, and dramatic wood ceiling panels to create a truly delicious dining experience. 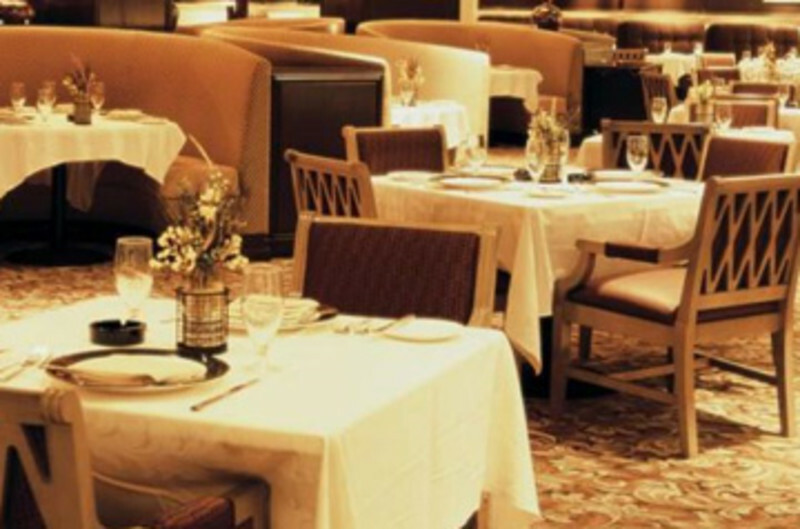 Bring your appetite and enjoy fine dining American style at the Steakhouse. 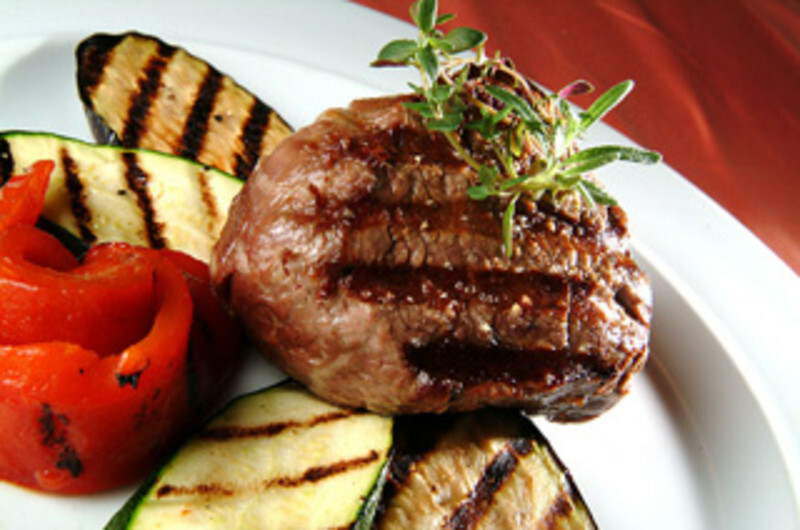 The delicious menu includes generous portions of beef, veal, lamb, poultry and fresh seafood. Real Steak. No Bull. 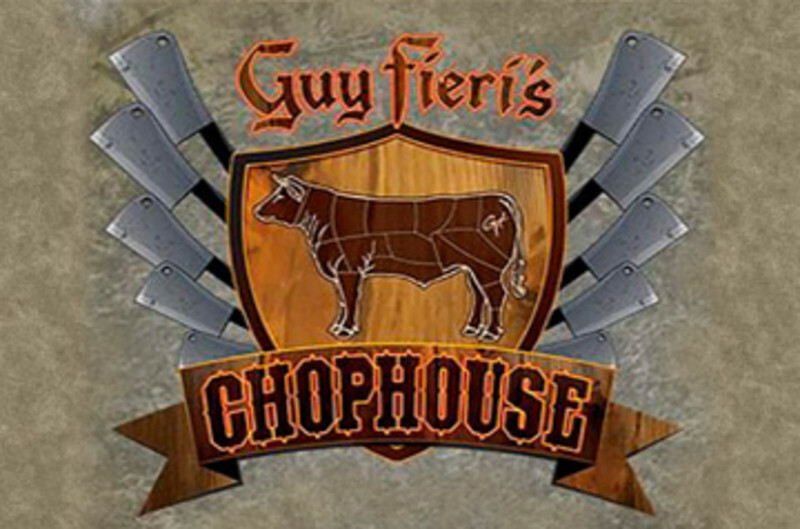 Guy Fieri’s Chophouse is a real deal steakhouse. Our bone-in chops are off the hook, and we make all our dishes from scratch. We’ve got everything from PBR to pinot noir, with a lobster tank and world-class cuts of meat – all in a relaxed joint. Morton's The Steakhouse, located in Caesar's Casino Hotel, in the heart of AC is best known for its USDA prime-aged beef, fresh fish & seafood, hand-picked produce and of course its exceptional service. Boasting a rich and modern interior that features the upbeat Bar 1221, guests can enjoy a delicious glass of wine, a taste from the Bar Bites menu or an amazing dinner. 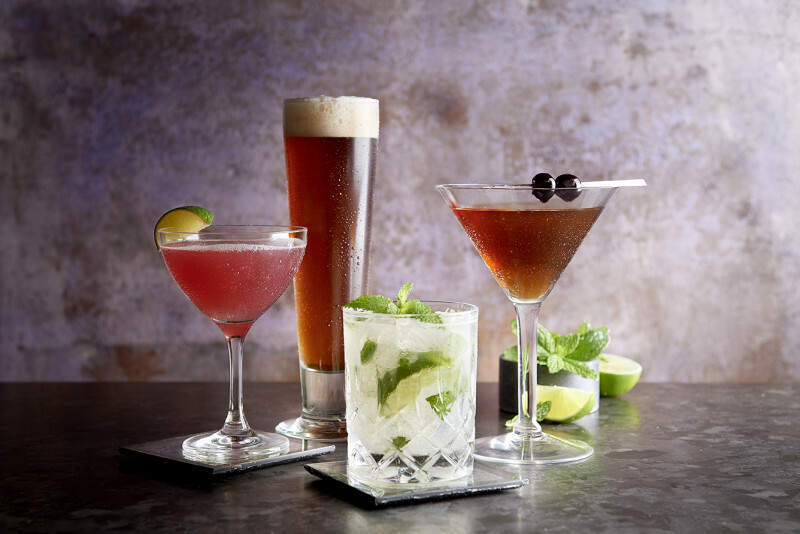 Located just 5 blocks from the Atlantic City Convention Center and just off of the famous Atlantic City Boardwalk, steps from Historic Boardwalk Hall and the Atlantic Ocean, Morton's Atlantic City is a convenient spot to enjoy a truly memorable dining experience. Our domestically-raised, hand-massaged Kobe beef is not only the envy of the trade, it's trademarked. 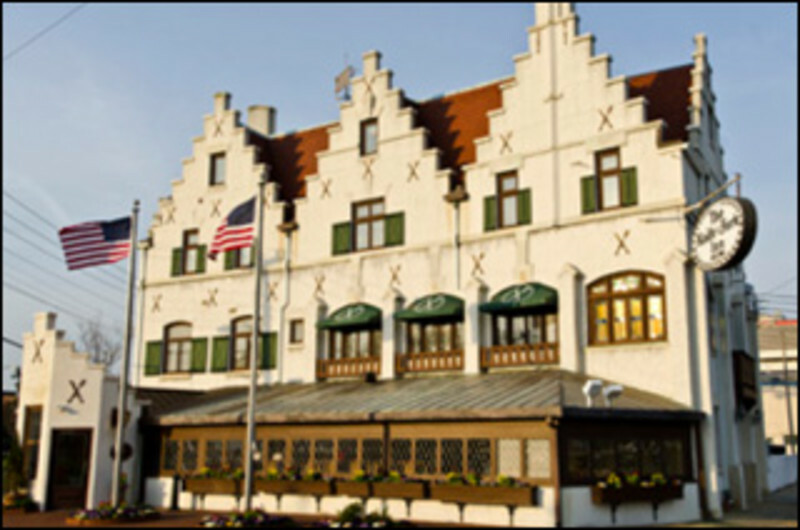 But that isn't the only reason the venerable Old Homestead steakhouse has been a NYC landmark for 137 years and now at the Borgata. They haven't had an empty seat in years. 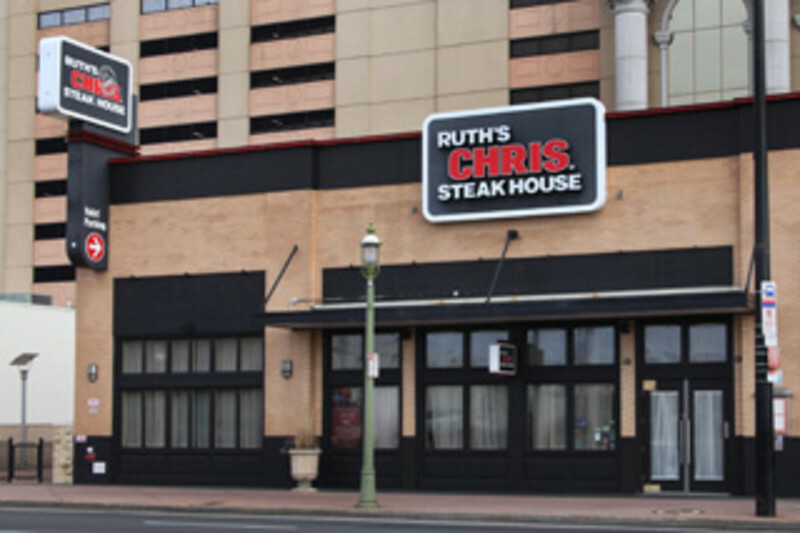 One of NY’s great steakhouses is now open in Atlantic City at the Hard Rock Hotel & Casino AC. Sophisticated, spacious steakhouse offering classic entrees & sides amid sleek decor. 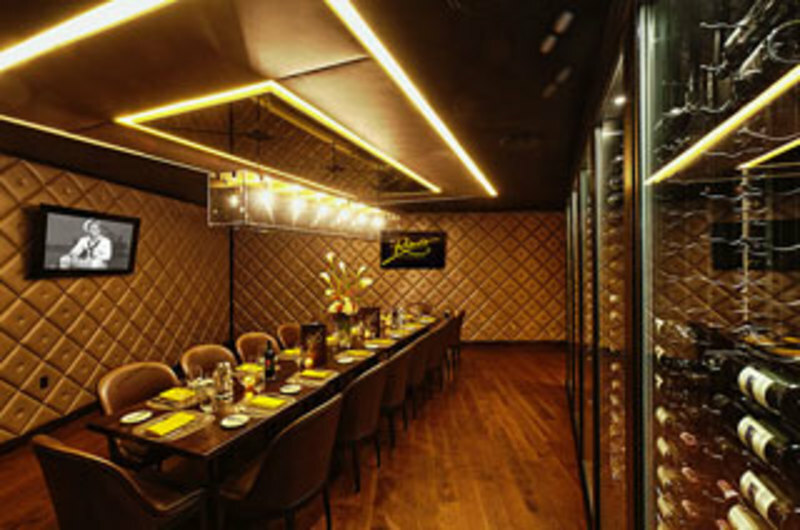 Robert's is an upscale steakhouse from New York operating an 8,000-square-foot fine dining restaurant with seating for 200 and private dining rooms in Atlantic City. 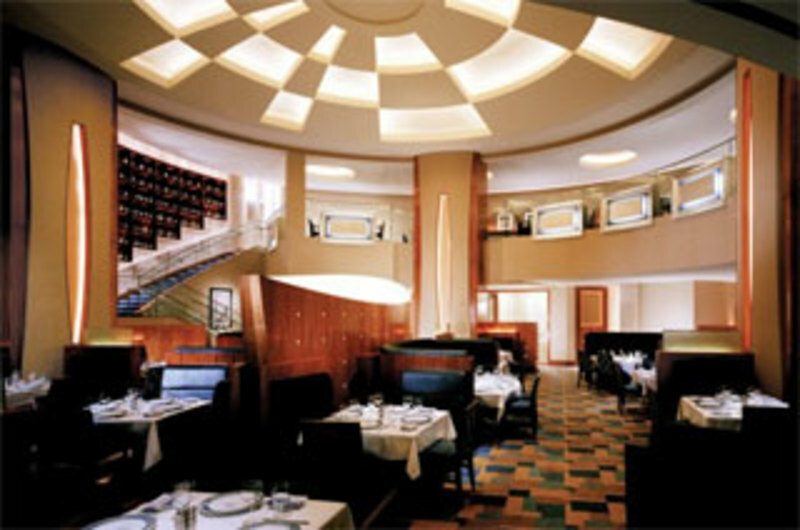 The original opened in New York in 2003 at Penthouse Executive Club and a second restaurant followed at Scores in 2009. 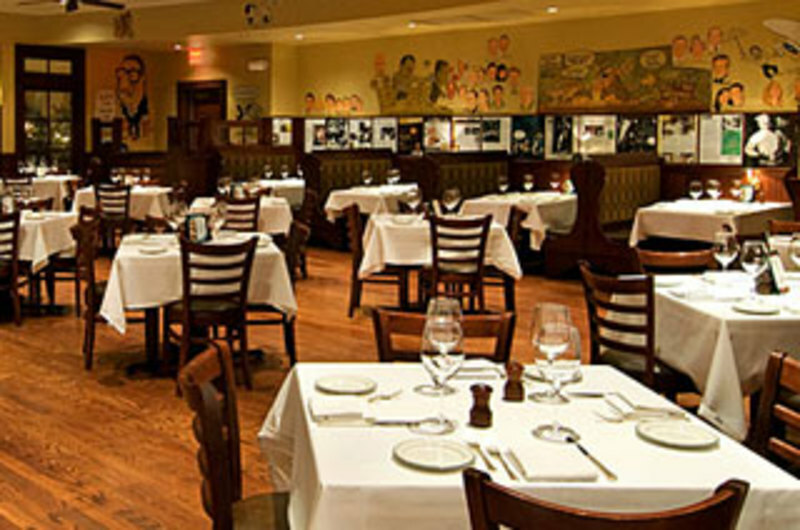 In New York, Robert's is known for steaks and in Atlantic City, Robert's will perform the same dry-age techniques in house, for six weeks. Robert’s in Hard Rock Hotel & Casino located right off the casino floor. An extraordinary meal and first class service from the Number One prime steak house in the world. Dinner from 5 p.m. Special banquet menu available. 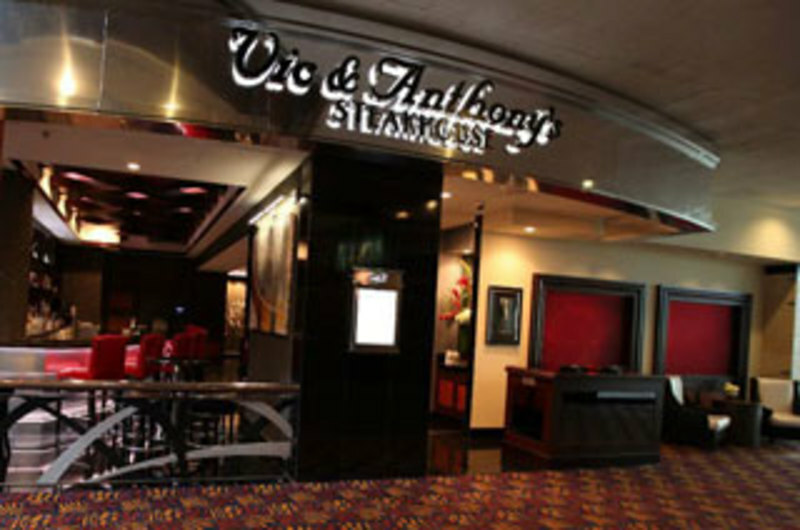 Vic & Anthony's features a blend of distinguished cuisine and one-of-a-kind atmosphere that is timeless yet modern. Award-winning menus from Concept Chef Carlos Rodriguez boasts the finest prime beef, ribeye, porterhouse and filet mignon. Also on the menu is lamb rack, veal chop, Maine lobster and local fresh seafood. A celebrated wine list tops off your meal.